Kelford Suzuki Swift Sport Stage 2 Rally/Race Cams (M16A engine). 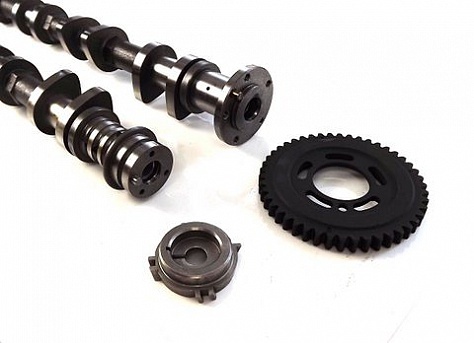 Stage 2 camshafts to suit club race and rally applications (282/264 duration). Full Cam Data Available upon request. Sport Compact specialists, Whether you want a mild power increase in your daily driven MX5, serious power gains in your EVO 7 or loads of top end in your AllMotor Honda we can supply the cam you need. 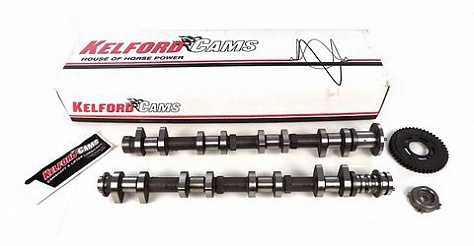 Kelford Cams have been producing high quality racing camshafts since 1968. They operate with ultra modern design systems and CNC grinding machinery. Kelford's racing camshafts are among the best available anywhere in the world and are found in many record breaking race engines in all forms of motorsport.